Get your cameras ready! Announcing the 'Where's Brock?' Charity Photo Contest. Submit your photos of seagulls that resemble Brock, the Cape Cod Chatelains sea gull. 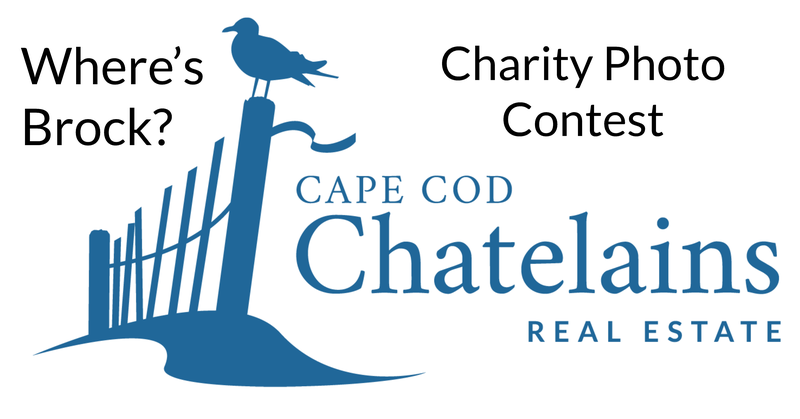 After two weeks, the person who submits the photo with the most likes on facebook will get to choose a local Cape Cod charity for a $100 donation, compliments of the Cape Cod Chatelains. Check out our facebook page and the link to the event where you can post your pics! Creativity is encouraged!